A white medium weight 224 gsm white A4 card that works well with most printers and has a variety of uses. 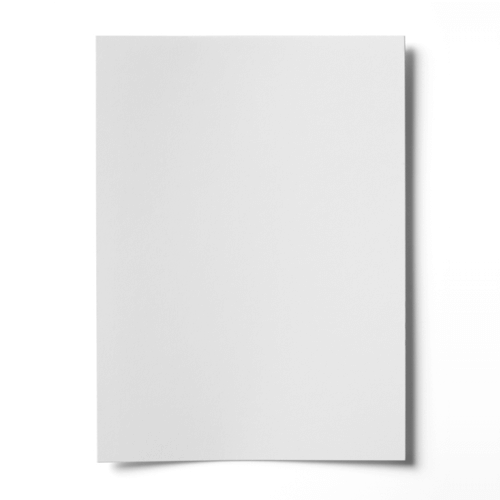 This smooth A4 white card has a smooth finish. A good quality card in a weight which is most useful for so many applications.